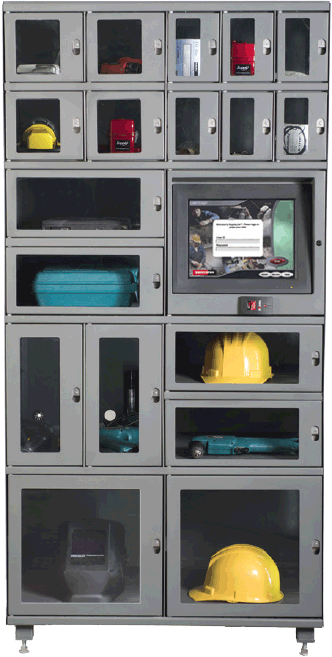 SupplyLocker™ is the industrial solution to manage consumable and returnable tools, supplies and other assets. 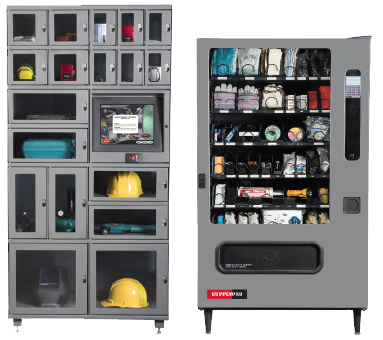 Its custom design lets you configure each system to meet your facility requirements. Individual door control according to usage requirements, such as whether the item is returnable or not, loan periods for check-in/check-out, automated lock-down, employee access, etc.